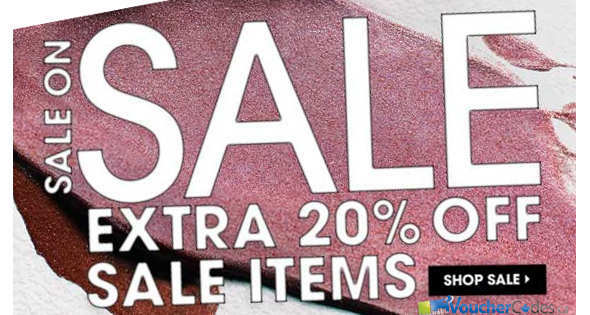 With the start of a new year, any woman needs new make-up and accessories and lucky for you, Sephora is offering 20% off on already reduced items in the sale section. It’s only on for a limited time and items sell out fast. Hurry up before it’s too late! Don’t forget to check our Sephora coupon page for other sales and deals. 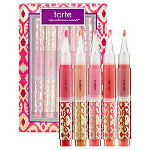 Since winter can be tough on your lips, try this Girl Meets Gloss 5-Piece Maracuja Gloss Collector’s Set. Though it has a $105 value, you can get it for only $30 — that’s close to 70% off! According to Sephora’s description of the lip glosses: “like super-food for your lips, pure maracuja delivers a healthy dose of nourishment and hydration while minimizing the appearance of fine lines and wrinkles to give lips a fuller, plumped-up appearance“. 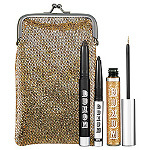 Sure to make any eye colors pop, pick up this Buxom Gift Trip Set, with which you can re-use the sparkling bag afterwards to store your everyday make-up essentials. For only $18, the eyeliner set includes a waterproof smoky eye stick, glitter liquid eyeliner, and a regular eyeliner. 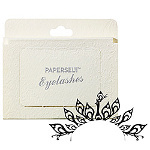 Though it’s ideal for a party look, the liners can also be worn throughout the day. Just apply the liner when you’re ready to party! Which Sephora beauty item is your favorite?